Last week we saw some brand new Alien: Covenant posters for the United Kingdom and Korea. 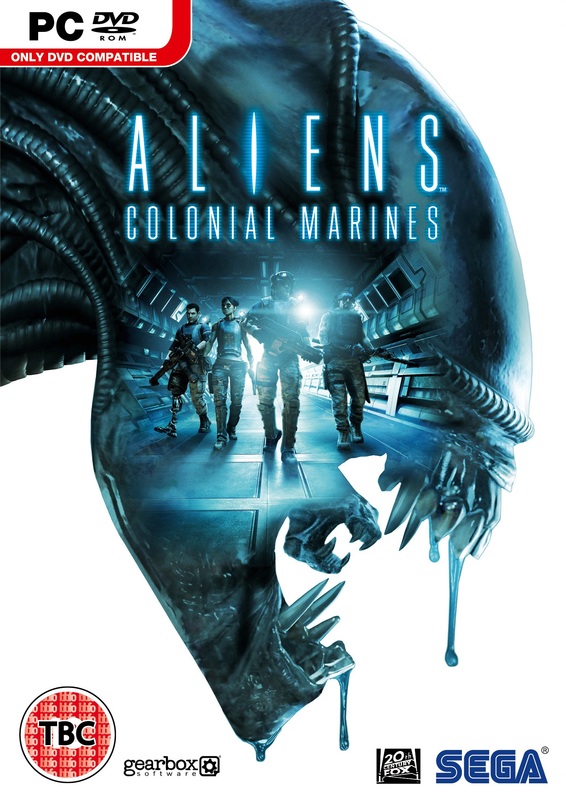 Now we’ve got another Korean poster and if the UK poster seemed inspired by Alien: Isolation, this new poster seems to echo Alien: Colonial Marine’s cover art! Thanks to Pvt. Himmel for the news. Keep a close eye on Alien vs. Predator Galaxy for the latest on Alien: Covenant! You can follow us on Facebook, Twitter and Instagram to get the latest on your social media walls. You can also join in with fellow Alien fans on our forums! Alien: Covenant Set Reports Now Being Released! New UK Alien: Covenant Poster Released! New Alien: Covenant Trailer Coming Tomorrow!